From the traveller, whose sack of provisions is empty before the voyage is ended, whose garment is torn and dust laden whose strength is exhausted, remove shame and poverty and renew his life like a flower under the cover of thy kindly night. இயற்கையின் ஒருநாள் கடமையின் ஒரு பகுதி இது; மாலையை மலரச் செய்தல்; பறவைகள் தமது கூட்டிற்குத் திரும்புதல்; காற்று சற்று நேரம் ஓய்வெடுப்பது; இருட்டு மலர்வது; மலர்கள் உறங்குவது, மறுநாள் காலை மீண்டும் மலர்வது! இயற்கை தனது கடமைகளை இனிதே தொடர்ந்து செய்கிறது. மனிதனும் அவனது அன்றைய வாழ்க்கைப் பயணத்தை முடித்துக் கொண்டு மறுநாள் பயணத்தைத் தொடங்க தன்னைத் தயார் செய்து கொள்ள வேண்டும். அதற்கு இறையருள் துணை நிற்கும். ENVIUS THOUGHTS crosses 1,91,000 views. As if to prove the quote “Art and Literature of the highest order cannot flourish in a world which is increasingly becoming mechanical and the society a rocket”, the events are taking place rapidly on the positive direction! Yes I had a nice evening on the 29th of November which forms this week’s Sunday story which I am sure my esteemed viewers will find extremely interesting. In Tamil Nadu we have a list of 64 arts and one of them is poetry! Training in Singing is another great art. That evening lot lot of inputs I had in a Book release function! There are different types of poems and look at English poems-awesome indeed! I know for sure that I am not a student of English literature; yet some interest in poetry drew me to the world of POETRY and I am deemed to be a bilingual poet-and recently I was offered honorary Doctorate for my literary achievements!?!?!?!? One of them is a selfish Dental surgeon of great repute- selfish in the sense- he never allowed his university first rank in his Five year BDS and three year MDS to go out of his hands to any one else!!!!!!!! He has been my great friend and my caring Doctor for long. I was a toothless person and he made me a TOOTHFUL-TRUTHFUL -PERSON! This Blogger knows no Raaga or Thaala but he can definitely enjoy the divinity in music in any genre! . Any music has its own method of rendering and naturally Carnatic music has its own nuances- sophisticated nuances- and one to master it is to take Himalayan efforts and here was that multifaceted personality- hero of this Sunday story- had made indeed HIMALAYAN efforts and successfully accomplished! Raagas and thaalas are the life line of great Carnatic music in any language.But here was a multi faceted personality hailing from God’s own country KERALA and settled in Chennai for long. Among his several accomplishments one was writing poetry in Tamil- KEERETHANAS in praise of Divinity and Gods. Music is Divine and soul lifting, enriching and ennobling. He was a good musician, a nice mridhangist, efficient astrologer, a multilingual poet, a great devotee of Lord Ayyappa , author of poems in hundreds, a social worker for Ayyappa Seva Sangh, Anna Nagar, Chennai for long. Not having any formal Tamil learning, he wrote several, several Tamil songs! Visually challenged he was, he visited Sabarimala for several decades. Blessed with an understanding and intelligent wife and sons his book was published and released in a grand function which I was fortunate to participate and key in this Sunday story of this week! . Mēḷakarta is a collection of fundamental musical scales (ragas) in Carnatic music (South Indian classical music). Mēḷakarta ragas are parent ragas (hence known as janaka ragas) from which other ragas may be generated. In Hindustani music the thaat is equivalent of Melakarta. There are 10 thaats in Hindustani music, though the commonly accepted melakarta scheme has 72 ragas. 166 page wonderful book you can see the front and back covers below. We have seen earlier the nice Invitation card prepared for the occasion. Function started sharp as planned at 6.30 pm in a beautiful hall in Naradha Gana Sabha, Chennai. Three greatly reputed personalities were the chief guests and seated on the Dias. World renowned 74 year old MRIDHANGIST-KARAIKUDI MANI was the main on the Dias who recommended Shri Rajakumar Bharathi- great grandson of my mentor from heaven Mahakavi Subramanya Bharathiyar. The mridangam is a percussion instrument from India of ancient origin. It is the primary rhythmic accompaniment in a Carnatic music ensemble. Guru Karaikudi Mani is the top mridangist in the world today. He is the son of my high school teacher in Karaikudi where I had my education and Shri Mani was a couple of years junior to me. Greatness of the author in astrology indeed is something remarkable. 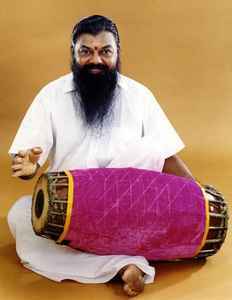 He has exemplary knowledge of music; a great devotee of Lord Ayyappa. He is an eminent mridangist too. Besides composing keerthanas on different pantheons of Hinduism, he has composed 72 keerthanas in 72 mela kartha ragas. That is something awe inspiring. His last wish was that all his compositions must be published in the form of a book, practiced and rendered by musicians all over. My request to all musicians-sangeetha vidwans- is to fulfill his wish”. Giving his views on the composition musician and great grand son of Mahakavi Bharathi Rajkumar Bharathi says: “ most outstanding is he has a tremendous knowledge of music. Composing songs in 72 melakartha ragas is not an easy task.In each of the verse, he has made use of the name of the respective melakartha raaga in each of his 72 songs! Faithful wife of the author poet, Astrologer, no surprise, heard distinctly his voice from his heavenly abode and beautifully quoted the same in the RAAGA RAYS released on that pleasant evening function. She concludes: “Thus, comes an end to the VOICE FROM HEAVEN of my husband from his heavenly abode and that I have verbatim given as Preface to this monumental work ”. What a great and nobler husband and what a dutiful wife! One of the finest and noblest couples created by the Lord Almighty! On the dais were the Chief guests of the evening three in number and the noble Doctor son of the noble father. 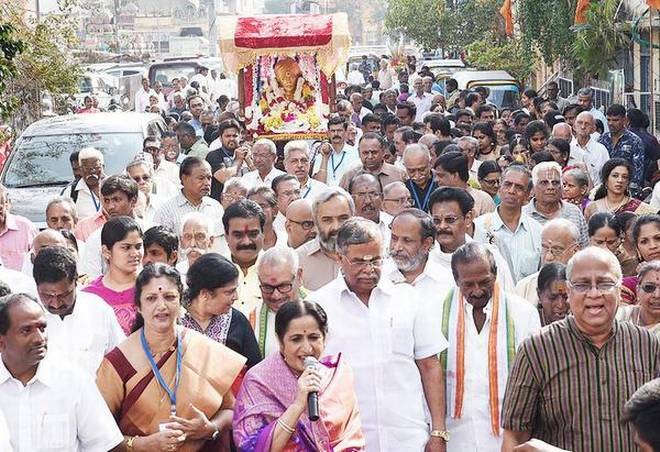 After the prayer song of one of the songs composed by the poet on the Goddess of Learning, SARASWATHI rendered by Shuba Iyer, floral tributes were made by the three guests. Doctor son welcomed the Chief guests on the dais and the other invitees off the dais in a short and sweet language- mixed English and Tamil! Floral tributes were paid by the Chief Guests for the portrait of the poet kept in a decorated chair. The chief guests in their own unique manner paid rich and eloquent tributes to the poet for his genius composition of 72 Tamil keerthanas in seventy two raga karthas. All those connected wit preparation and release of the Book were duly honored including this Blogger which he does not deserve! Short and sweet Vote of thanks was proposed by the first son of Doctor. There after there was a fine music program exclusively poems composed by the hero of the day the multi faceted personality..
His dutiful wife Madam Lakshmi Narayanan. 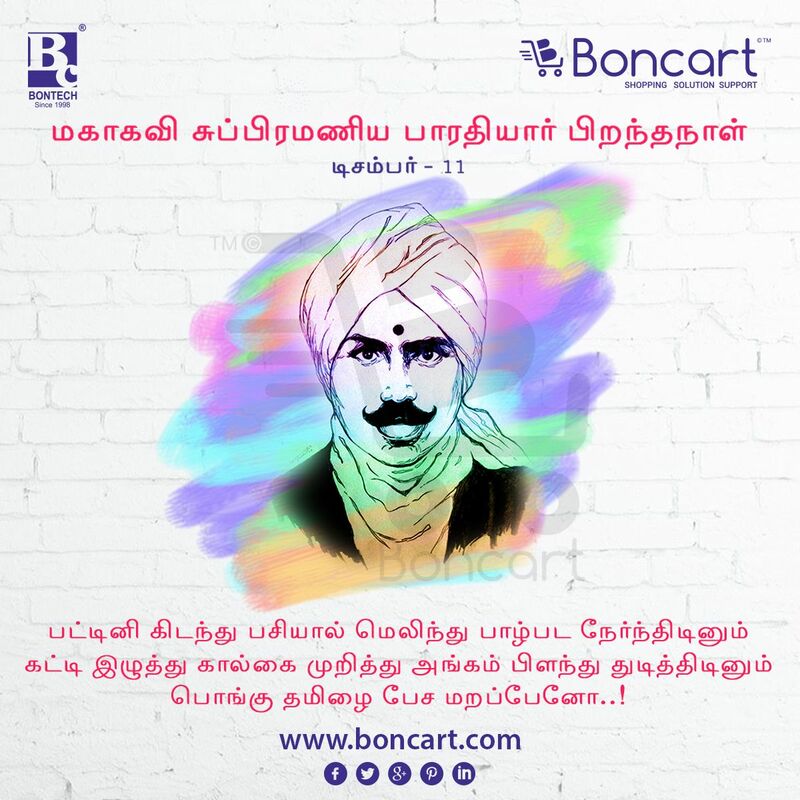 Poet Dr. Rajkumar Bharathi-great grand son of Mahakavi Bharathiyar. Isaip peroli Sikkil Gurucharan –musician of great repute. Dr.J.Balaji-lovely designer and cover page artist. Mr. Vinod Krishnan brother of Dr. Vivek-Planning and cordination. I do hope that I have made an earnest effort to give a report on the great book release function to my esteemed viewers. We shall meet with regular Monday posting tomorrow. Till then, may GOD be with you. First copy being handed over to Sikkil Gurucharan by Rajkumar Bharathy. ENVIUS THOUGHTS crosses 1,83,000 views.